I still can't believe Holly & Dustin are having a baby! It feels like yesterday we were coaching the Romans and co-leading a cabin together at Summer's Best Two Weeks. Holly & I also went to JMU together and were both small group leaders through InterVarsity. Now she is going to be a mom!! I am so excited for her and Dustin. For their maternity shoot we went to Great Falls Park. The weather was incredible! While I was taking individual shots of Holly, Dustin picked out a flower for her to put in her hair. It was so sweet. Dustin, you are going to be a great Dad! After the shoot we celebrated their baby shower. Such an exciting time for you two!! Enjoy these shots of Holly & Dustin! Dustin giving Holly a flower for her hair!! So sweet. Here are a few shots from their baby shower! I love you guys and am so excited for you!! I am Anna Grace and welcome to the family blog! 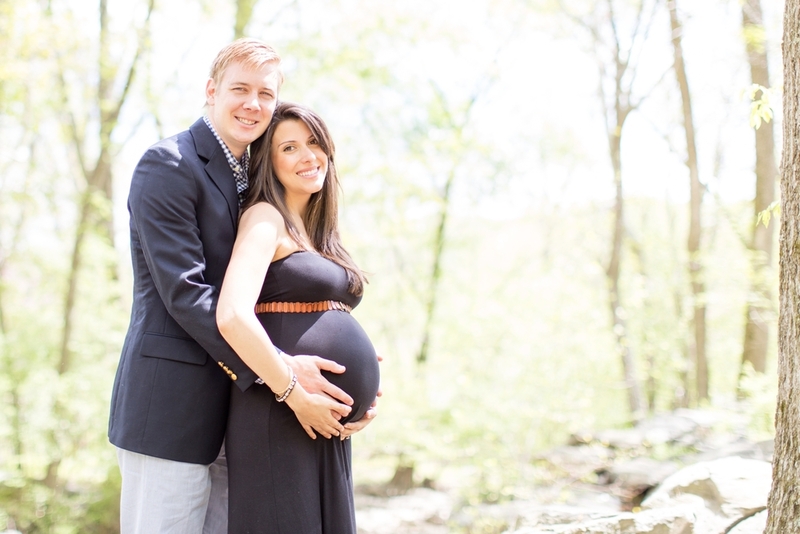 I am a Maryland + Virginia wedding & family photographer based in Towson, Maryland. I believe in strong marriages & families and capturing moments of beauty, joy, and love that will last for generations.